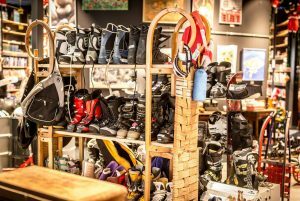 There are several reliable shops, where you can find good (and not fake) ski and board equipment. We advise you to purchase established brand, because as you know very often the good equipment can save our live in the nature. Please check out our list with good addresses proposing clothes, ski, boots and ski accessories (helmets, goggles, poles, backpacks and much more).